Happy birthday! You did it. Now its time to write those thank you notes. 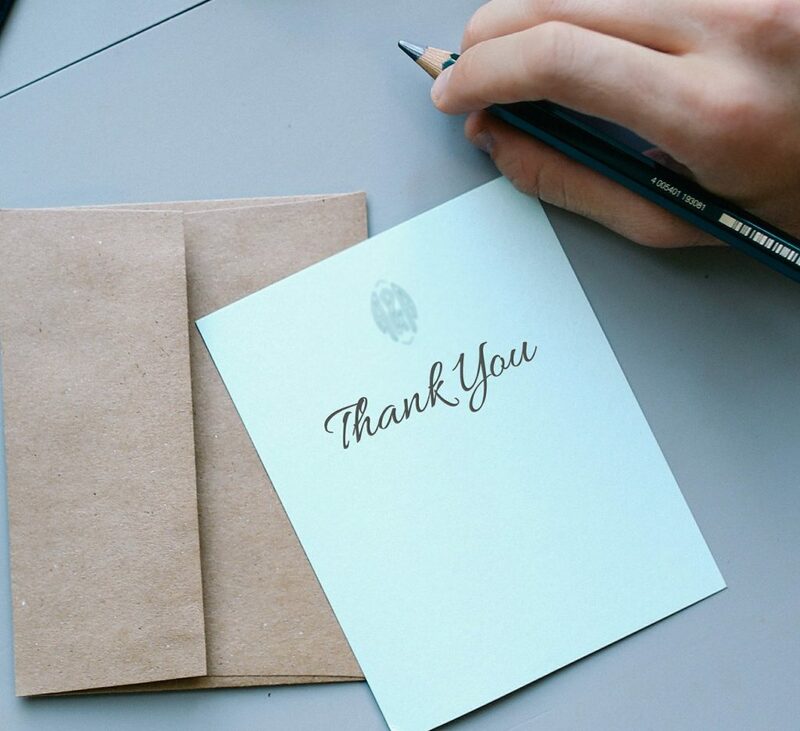 Use these birthday thank you quotes to spice things up a bit. Some of these famous saying are about the virtues of gift giving, and some our just about growing older, but all of them will help you show how grateful you are that someone actually came to your party, or bought you a gift. I know Iâ€™m always surprised. Are we missing a great birthday thank you quote? Add your favorite at the bottom of this page! "Every gift which is given, even though it be small, is in reality great, if it is given with affection"